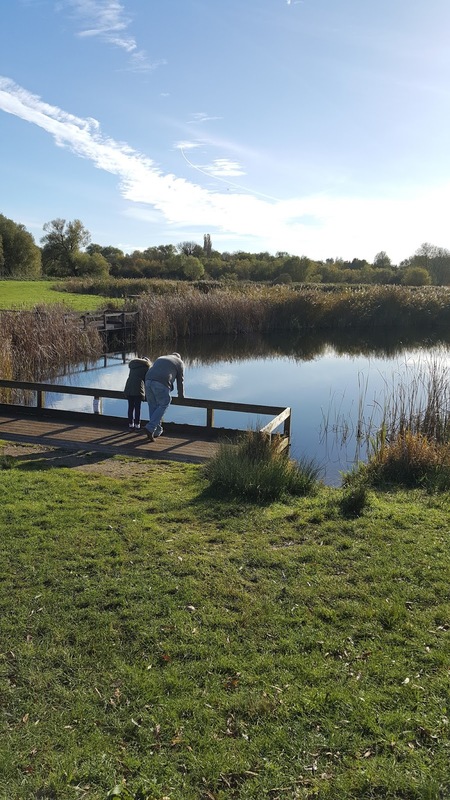 Stanwick Lakes is one of our favourite places for some fresh air and exercise in Northamptonshire. It suits both children (aged 8 and 12) and I love it too. The most impressive thing for the kids is the enormous central play area, with climbing frames, slides, swings, water play areas, sand and tunnels. On either side is a walk/cycle track for you to explore. 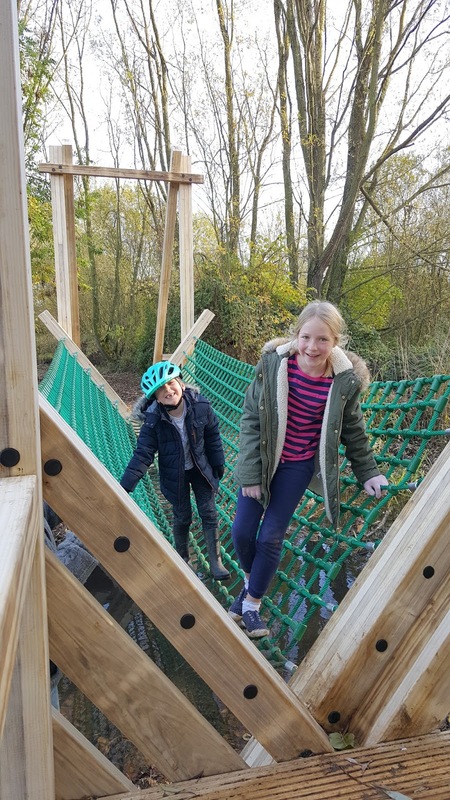 One way takes you to the obstacle course for older children. My 7 year old finds some parts challenging and its great fun. 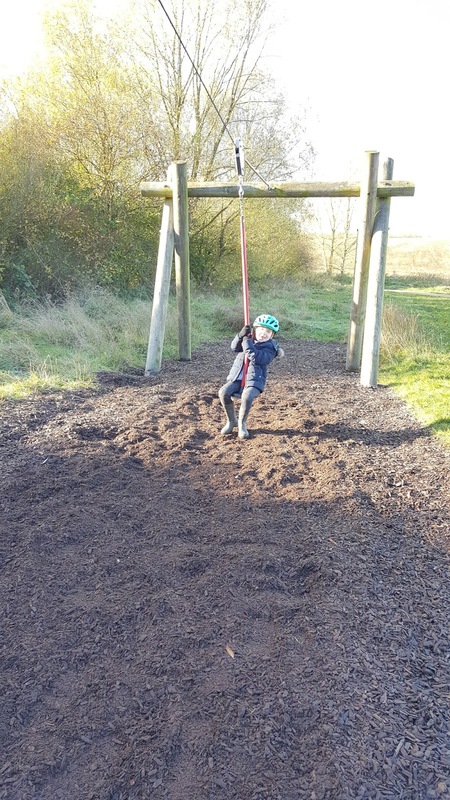 The other way takes you on a nice loop and past a zip wire, tyre swings and rope bridge. 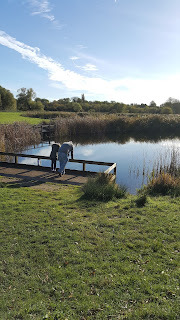 There are several bird hides too and lots of lakes. The whole area is very popular with families, walkers, bird watchers, cyclists and horse riders (permit required). 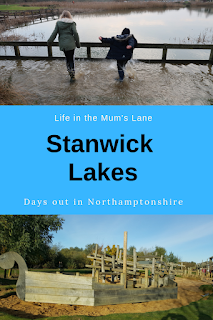 In the summer months Stanwick Lakes can get very busy and I've often ended up in the overflow car park but in the winter it is quite quiet and a great way to blow away the cobwebs. 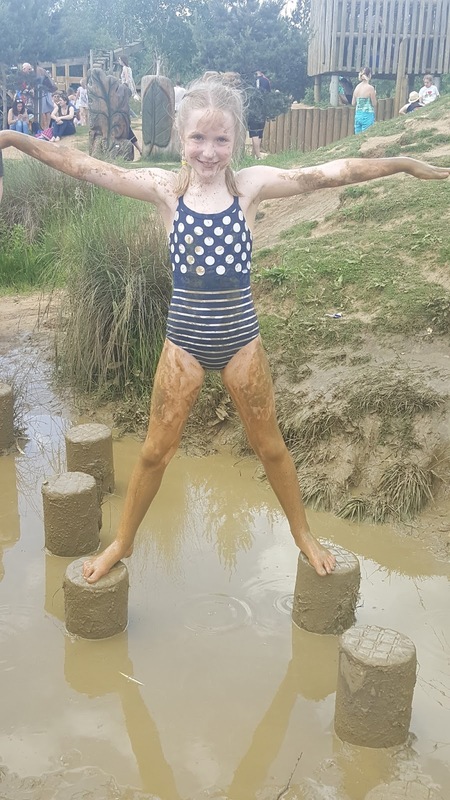 Do be prepared for mud though as in the Winter months (especially if we've had lots of rain) certain areas can get boggy especially the obstacle course area. My kids love it though. Mud and puddles equals fun. Just remember a big bag to put all the muddy stuff in and maybe some spare clothes. In the summer lots of families take picnics and the kids playing in the central area wear swimming costumes and run about for hours. There's also a BBQ area next to this for super prepared families. So take along a disposable BBQ, your sausages and enjoy! On a very muddy/hot water fun day! The site also runs a holiday club which might be of benefit to some families. It is run during Easter, May and Summer holidays providing activities for up to 23 children aged between 5 and 11 years. 3 time slots are available 9am – 3pm £22, 8.50am – 5.10pm £25 or 8.30am – 5.45pm £28. Next time you are in the area I 100% recommend Stanwick Lakes. 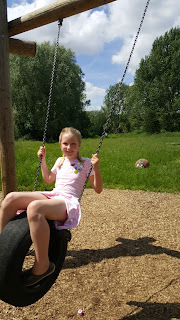 Both children give Stanwick Lakes a 10 out of 10! We really do love it you'll have a great time. 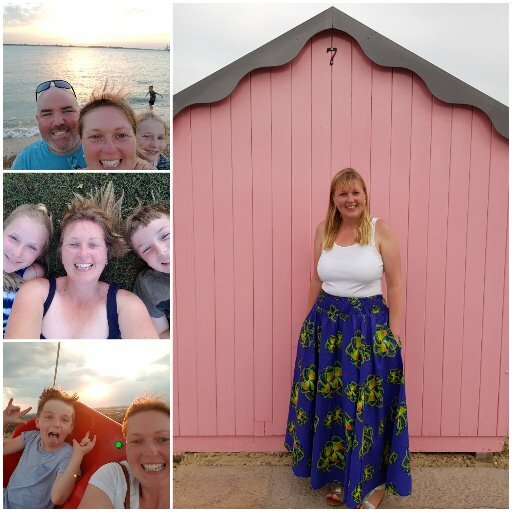 For loads of days out ideas click on the link below for an interactive map and reviews.